Melvyn Bragg discusses blood from medical progress to the link to the divine and how it was used to define both Man and Messiah. Melvyn Bragg and guests discuss blood. 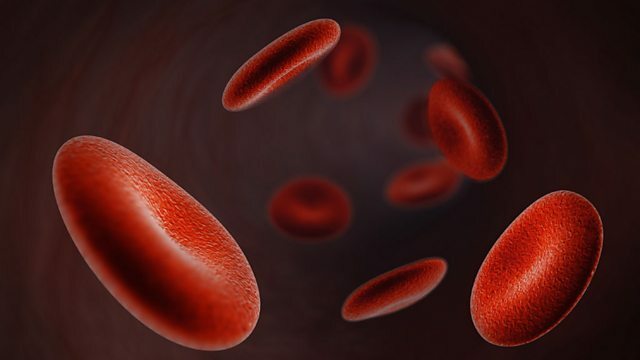 For more than 1500 years popular imagination, western science and the Christian Church colluded in a belief that blood was the link between the human and the divine. The Greek physician, Galen, declared that it was blood that contained the force of life and linked the body to the soul, the Christian Church established The Eucharist – the taking of the body and blood of Christ. In our blood was our individuality, it was thought, our essence and our blood lines were special. Transfusion threatened all that and now itself is being questioned.Why is it that blood was used to define both man and messiah? And how has the tradition of blood in religious thought been affected by the progress of medicine?With Miri Rubin, Professor of European History at Queen Mary, University of London; Dr Anne Hardy, Reader in the History of Medicine at the Wellcome Trust Centre for the History of Medicine at University College London; Jonathan Sawday, Professor of English Studies at the University of Strathclyde.